Take the stress out of Christmas shopping and head to one of these great markets for home baked Christmas goods, decorations, presents and local produce. Invite some friends along for a twilight market and all the stress of trying to find the perfect Christmas present will soon dissipate as you soak up the relaxed atmosphere on a balmy evening. And with a bit of luck you will find a unique gift perfect for that someone special. Mornington Racecourse Twilight Market is a favourite of mine with it's relaxed atmosphere, ample parking and great kids clothes along with freshly picked cherries and mouth watering food. Here you can do your shopping then sit on the lawn, listen to some music and enjoy dinner from one of the many hot food stalls. The twilight market is on the 15th of November from 3pm - 8pm. Parking is $4. There is another market day before Christmas on the 14th of December 9am-2pm. P.S make sure you have a look at the Cadbury chocolate houses they are really well done and are a great alternative for anyone that can't have gingerbread. Yarrra Glen Racecourse Twilight Market in the picturesque Yarra Valley is a sure way to get away from the city crowds and enjoy some country shopping with a difference. 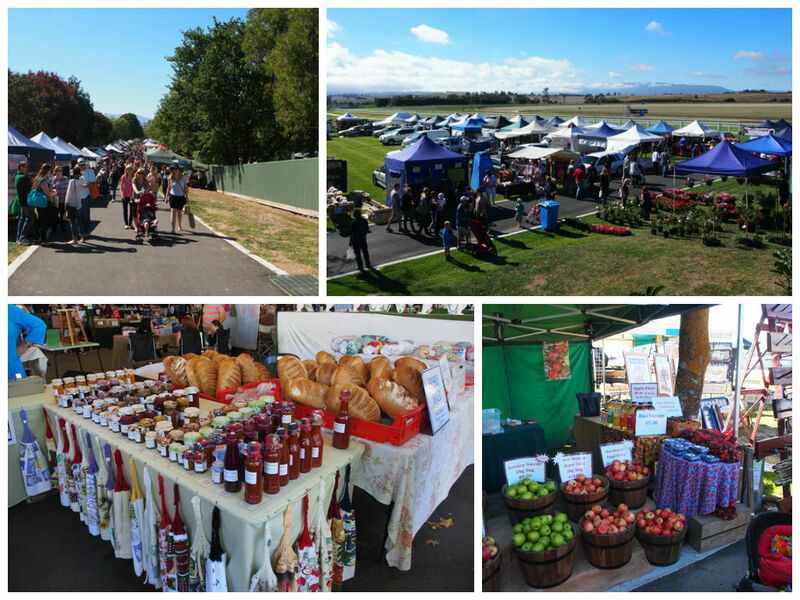 Yarra Glen twilight market will be held on the 13th of December from 3pm - 8pm, as well as a day market on the 7th of December from 9am - 2pm. Portsea Market is a special market held at Point Nepean only twice a year. Again with 300 stalls mostly from the same markets mentioned above but in a very unique location. This market will be held on the 30th of November from 9am-2pm. Parking is $5. The markets above are all professionally run by Craft Markets Victoria and more information can be found here. Mornington Main St Market will be held on the 13th of December and will have arts and craft, fruit and veg, hot food, homemade cakes, plants and more. Why not make a day of it by visiting the market and the shops in the morning, have lunch in one of the many cafes before going to the beach and later heading to carols by candelight in Mornington Park from 6pm-9pm. The Big Design Market could be the perfect place to buy a Christmas gift for a fashion forward friend or if not yourself. With 255 independent designers from Australia and New Zealand you will no doubt fill the stockings. 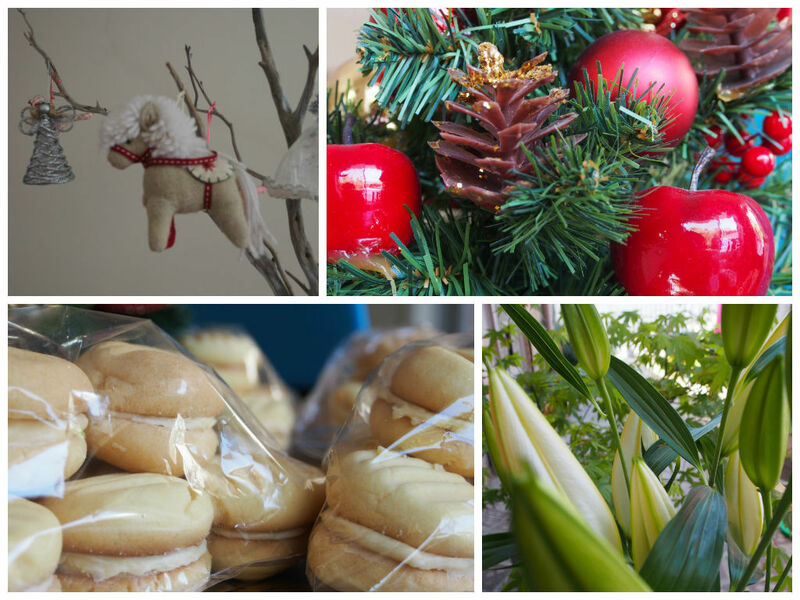 The market is over three days on the 5th, 6th and 7th of December from 10am at the Exhibition Buildings. Entry is $2. To find out more click here. Fine Design Mega Christmas Market is a farewell to the end of the year and the venue MC2 in Doncaster. The market is on the 7th of December 10am-3pm. For more info click here. Or for a full WeekendNotes review click here. 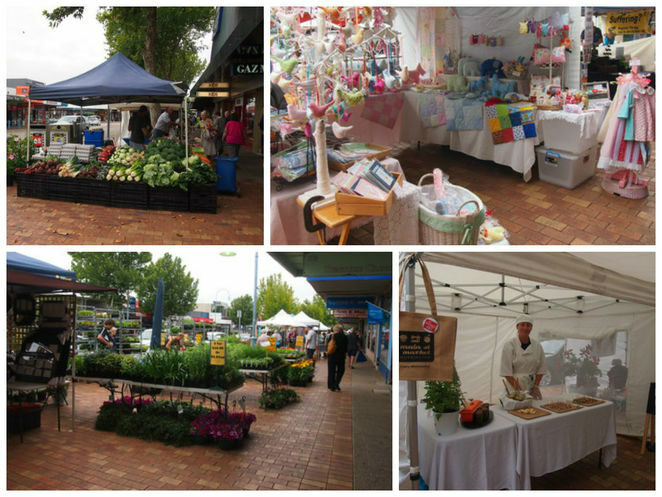 Emu Plains Market located amongst the gum trees in Balnarring and is home to over 200 stalls. Although Emu Plains sounds like it's in the middle of knowhere it's actually only a 50 minute drive from Melbourne's CBD. The next market is on the 15th of November and 20th of December from 9am-2pm. For more info click here. Gisborne Olde Time Market is very popular and has over 240 stalls selling wines, olive oil, cakes, yogurt, fruit & veg, plants and hand made items. The next market is on the 7th of December from 9am-2pm. Click here for more information. Ormond P.S twilight market on the 21st of November 5:30pm-8pm. Mt Eliza P.S Christmas Market and family fun day on the 29th of November 9am-2pm. 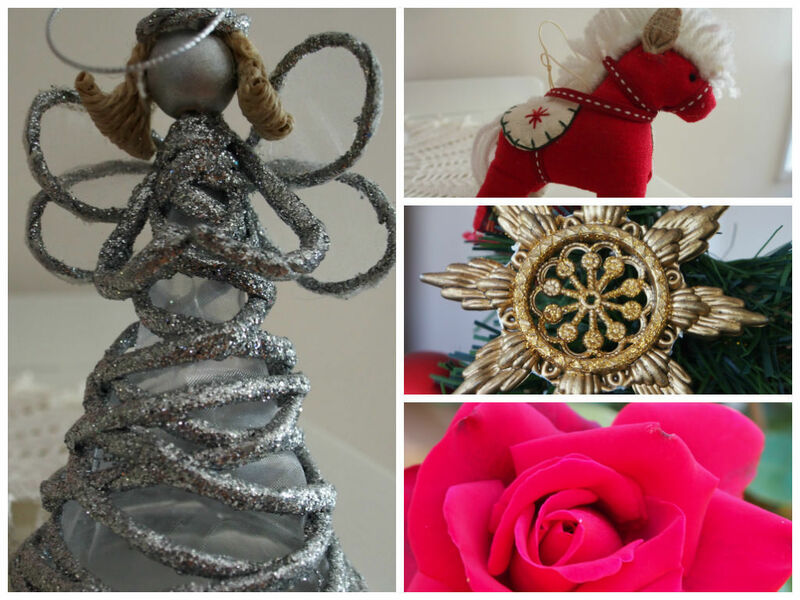 Beaumaris North P.S Boutique Christmas Market is on the 27th of November from 4pm-8pm. Christmasfest Ballarat will be held at The Pleasant St P.S on the 5th of December from 5pm-9pm. Ripper Twilight Christmas Market @ Ripponlea P.S on the 14th of November 5pm -9pm. Caulfield P.S Craft Market on the 15th of November 10am-3pm. If you have a favourite market for Christmas shopping or know of any other primary school markets not listed then please leave a message for other WeekendNotes readers to enjoy. Wow; 20 December... even the proCRAFTinators will be well served ;) great list. What time is the twilight market at Flemington start on the 22nd November? The gorgeous Eltham Twilight Market will be on Thursday December 14th from 4-9pm with live music, free kids activities, food trucks and a amazing selection of locally made and designed artisan products!